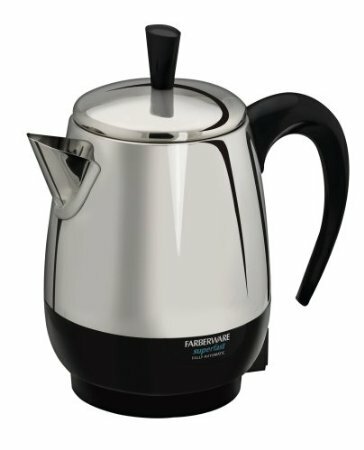 Other than utilitarian use, Faberware also boasts of its stainless steel teapots and kettles, which come in various colors and styles to match every persons kitchen environment. 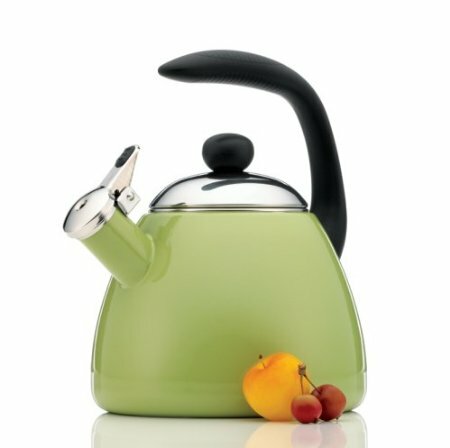 Check out the list below for the top 5 Faberware teapots and kettles. 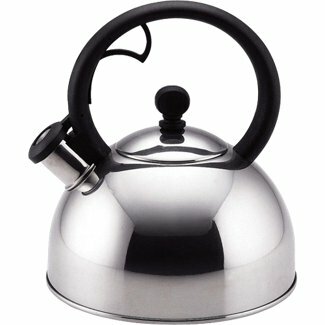 Just like the Luna Teakettle, this other beauty’s classic dome is designed for fast heating. Its wide base also makes it possible for heat to spread rapidly in a quietly soothing manner. The silicone handle is also tall enough to give a safe finger clearance when bent at a right angle. Bella comes in rich glossy colors that would surely complement every other kitchen accessory. 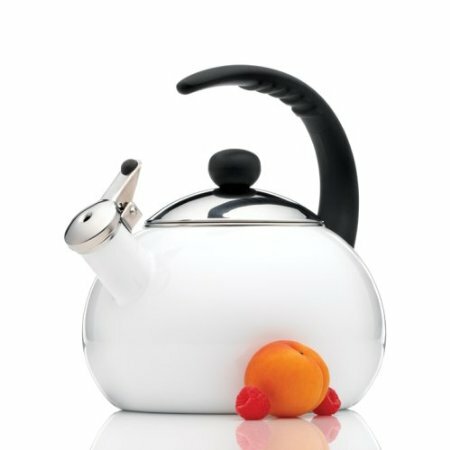 Looking for elegance in teakettles? Well, this product’s nearly round handle just might suit your exquisite taste. It likewise offers a stay-cool synthetic handle for safe pouring. 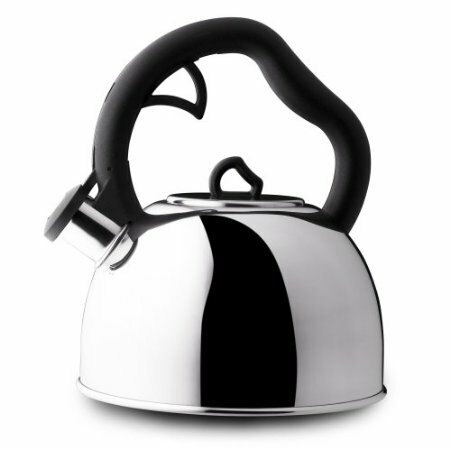 Moreover, the kettle is made of stainless steel that gleams with a long-lasting finish.